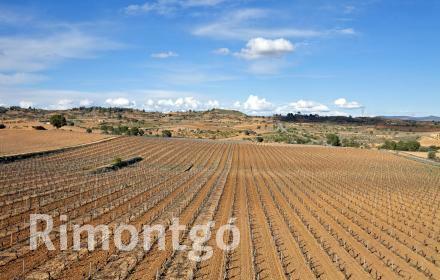 Inland of the province of Valencia there are a good number of municipalities whose economic driving force is the production of wine. This is the case with Camporrobles, Caudete de las Fuentes, Siete Aguas, Venta del Moro, Villargordo del Cabriel and, in particular, Utiel-Requena. In these two latter localities, archeological deposits have been found, which date back to the 6th and 7th centuries BC, therefore, it is assumed that it was the Romans who contributed to cultivating the vineyards and to commercialising the Valencian wines which we have today. 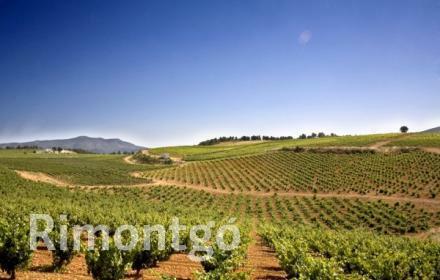 Specifically, in the area there are more than 40,900 hectares intended for the cultivation of wine. We find ourselves in a plateau of 45 kilometres in diametre, between the river Turia and the river Cabriel, with an average altitude of 700 metres above sea level, slightly inclined from the northeast towards the southeast. In the North, the Magro river provides alluvial soils, and in the South, a base of sandstone with marl and clay leads to occasional outcropping of limestone, which some vineyards make good use of. This is the growing region in Spanish with the most intensely planted and the smoothest vineyards: the density of the vine varies from a minimum of 1,600 to a maximum of 2,500 vines per hectare, and 5% of the area is now organically grown. 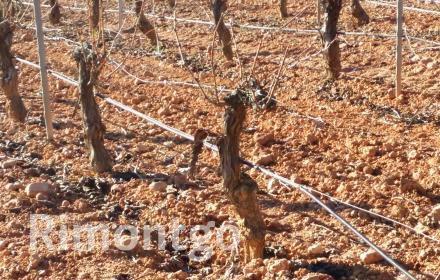 The continental climate of Utiel-Requena is one of the toughest, with frost and hail during the cold winters, but extreme heat during the summer, as well as frequent rain in autumn and spring. The area is also strongly influenced by the Mediterranean due to its proximity to the sea (67km, as the bird flies). The wide thermal range that shifts by 17 degrees, encourages the development of distinct varieties and produces contrasts in the grape, with crops that really stand out. The ones added from 1993, 2001, 2005-6, and 2011-12 were excellent. One of the best peculiarities of the DO Utiel-Requena is its grape: Bobal, a variety native to the Community, which occupies more than 80% of plantations in the area. Also being profoundly replanted is the Tempranillo grape, which is 12% of the cultivation, and the Garnacha Tinta, Garnacha Tintorera, Cabernet Sauvignon or Petit Verdot, amongst others. The white grape only represents 5.37% of the vineyard in the area, but Tardana (also called Planta Nova) is native to the area. Other varieties are Macabeo, Merseguera, Chardonnay and Parellada. Winery with 30 hectares of vineyards. Winery with 30 hectares of a hundred year old vineyards, traditional country house and a 210m2 modern house, located in the Requena area. 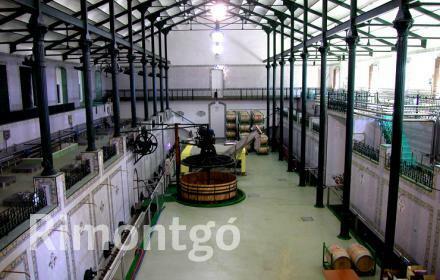 Large production winery in DO Utiel-Requena. 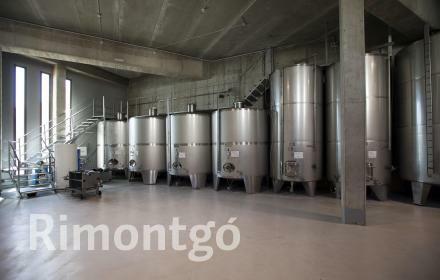 New winery with all the necessary installations, built on the DO Utiel Requena with the capacity to produce 3M litres of wine. 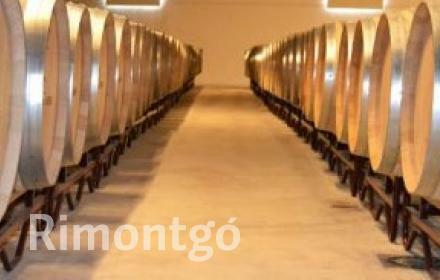 Historical, organic winery in DO Utiel-Requena. 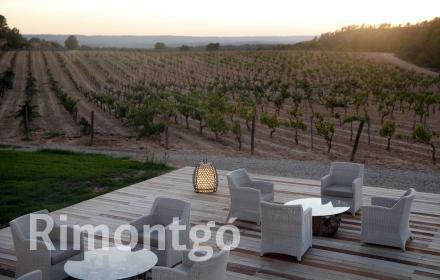 Historical winery with organic certification and fully equipped, located in an amazin natural surroundings. Modern style winery in DO Utiel-Requena. Antique, modern winery created at the start of the 19th century, specialising in the cava region. 18 hectare property with 25,000 planted vines. 18 hectare property located in the Utiel-Requena designation of origin.